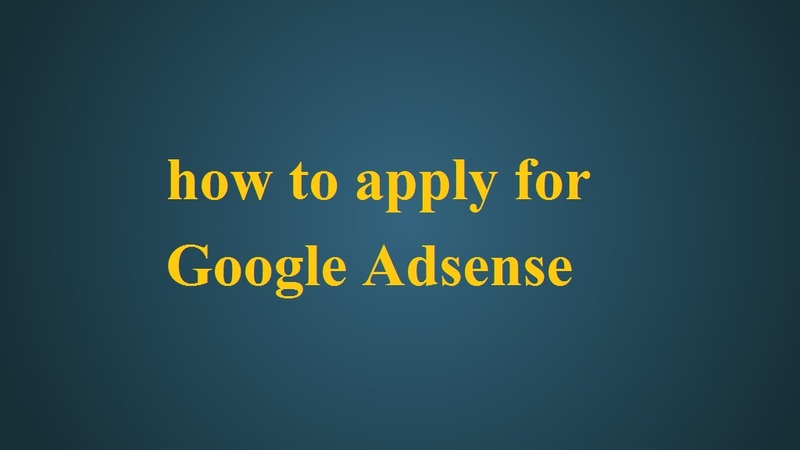 Google Adsense - Here are some of the tips for applying for Google Adsense Now you need to sign in your blog. Read all the ruls of the Google adsense You should be 18 years old when you apply for Google Adsense. Otherwise you can write any other member name in you family. There must be at least 10 posts in your blog or website. A post must have at least 500 words. Fill all the detail of your website and your email address. If you want suggestion mail then you can click on Yes Adsense Info. If you haven't blog on Google then you can apply direct on Google Adsense website by fill this form. After just click on CONTINUE IN BLOGGER You will get mail from Google Adsense team in just 7 days. EarnTC-Learn And Earn With EarnTC Create Blog, Earn Online, Free Blog, Website and Many more topic.